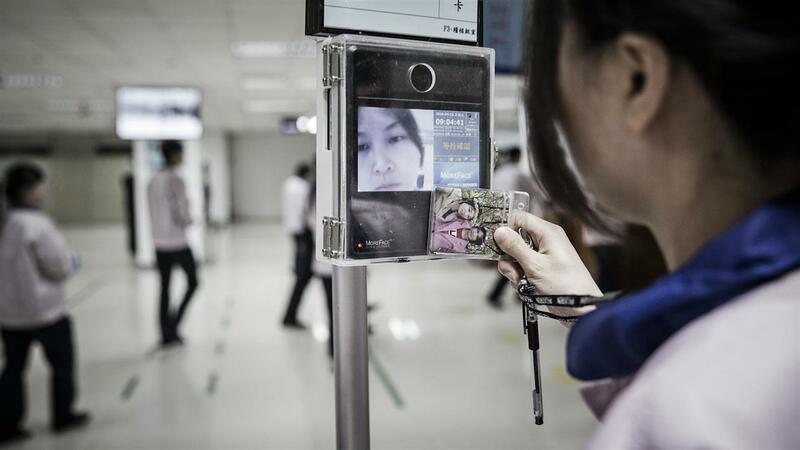 Beijing sources reported that according to the Chongqing Institute of Green and Intelligent Technology, developer of the system an increasing number of Chinese airports are now using facial recognition systems to help quicken their security checks for the convenience of travelers. Meanwhile a total of 557 security channels at 62 airports, including Shanghai Pudong International Airport and Guangzhou Baiyun International Airport, have been equipped with the auxiliary system. According to sources the system has proved its efficiency and accuracy after being used by about 80% of the country's airports whose annual passenger throughput exceeds 30 million people.